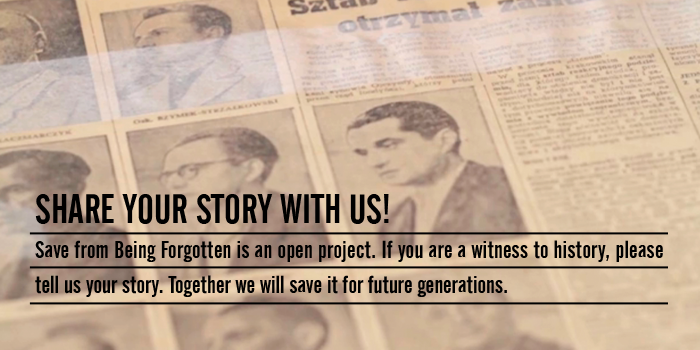 In order to preserve the memory of the thousands of nameless heroes who fought for dignity and Poland’s independence, we have created a project called Save from Being Forgotten. 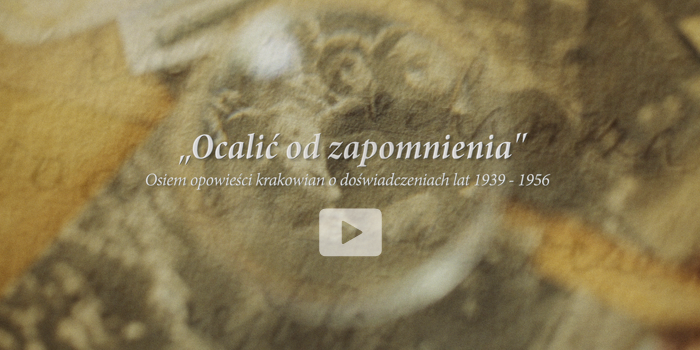 A video record of the memories of the people of Kraków about their lives between 1939 – 1956. That’s our mission and their duty – to tell new generations about our common past.